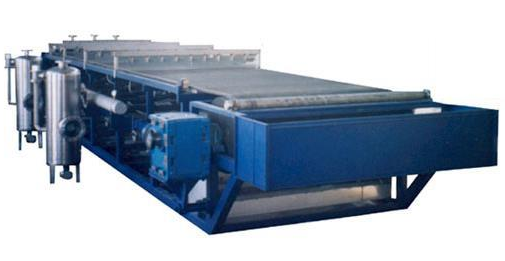 Our double weave filter fabric is successful use on the Larox's filter machine. After many years of actual use and Larox's user feedback. We consecutive integrate the quality and performance of the double weave filter fabric, develop new technique and make product quality improve steadily. 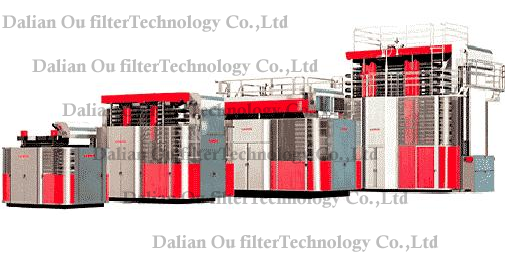 double weave filter fabrics are mainly use for auto filter machine (Finland Larox, Germany HOESCH type, OS type, DS type and Russia) and band type press filter machine.